Because windmills and solar panels operate using the wind and sun, those two energy sources are renewable -- they will not run out. Oil and gas, on the other hand, are finite, nonrenewable and will not exist one day. You could classify nuclear energy as nonrenewable because uranium and similar fuel sources are finite. On the other hand, some people consider nuclear energy renewable because the element thorium and other new technologies may provide infinite fuel needed to power nuclear reactors. A nuclear reactor generates electricity by splitting atoms in a process called fission. When an atom splits, energy is released along with neutrons that strike other atoms, causing them to release more neutrons and energy. The reactor uses the energy's heat to warm water that produces steam. That steam drives generators that produce the electricity the power plant distributes to customers. Most reactors use uranium as the fuel source. Nuclear power plants also produce nuclear waste that they must dispose of safely. This waste consists of extremely radioactive materials that remain after used nuclear fuel is no longer capable of producing electricity efficiently. The Library of Congress defines renewable energy as "a sustainable energy source that is replaced rapidly, by a natural ongoing process." The LOC also notes that nuclear fuel sources are "not essentially renewable" -- they can be depleted. The U.S. Department of Energy classifies uranium as non-renewable source. 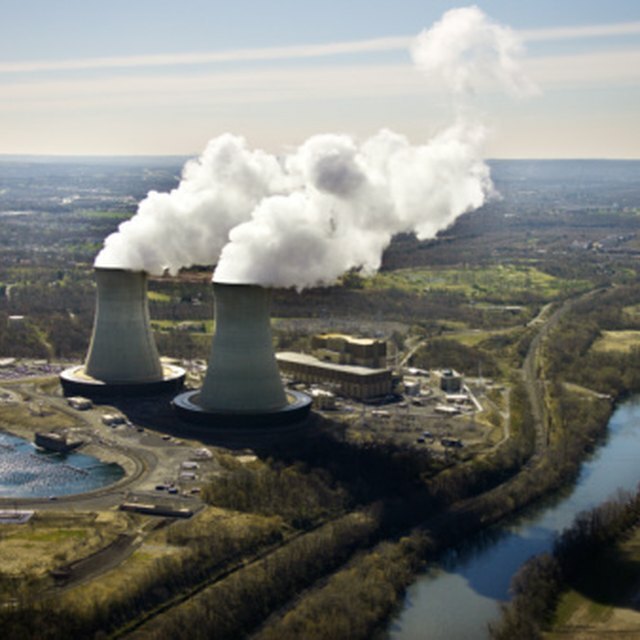 Experts still question whether the world should call nuclear power "renewable." Those who want to classify nuclear energy as renewable cite the fact that it has low carbon emission -- just the way renewable sources such as wind and solar do. Non-renewable fuels, such as natural gas and oil, produce byproducts that harm the environment through global warming emissions. Those opposed to calling nuclear power renewable note that nuclear power plants create harmful waste. According to some experts, breeder reactors could produce enough fissile material to last forever. Breeder reactors use neutrons released by fission to create other nuclear plutonium and other types of fuel. One of plutonium's disadvantages is its potential use as a nuclear weapon. Thor Energy in Norway successfully used thorium in a nuclear reactor to generate energy. Thorium -- a radioactive metal found in almost all plants, water and soil -- is safer than uranium and not susceptible to nuclear proliferation. A cleaner, safer nuclear reactor could answer critics who don't call nuclear energy renewable because it produces waste products. 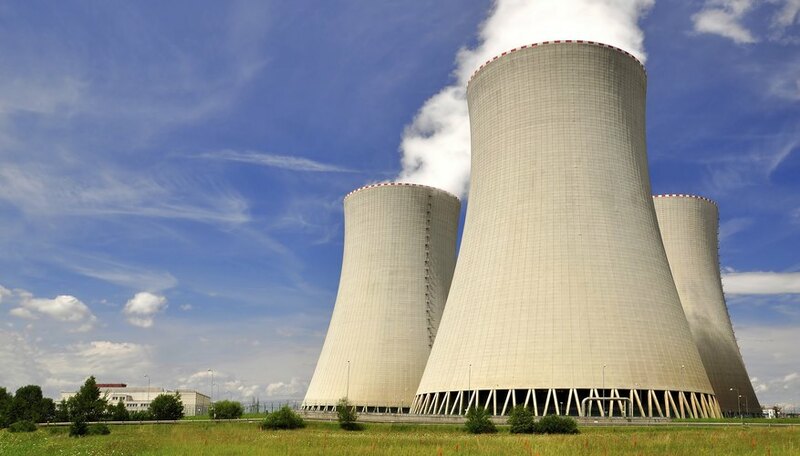 Stanford University: Is Nuclear Energy Renewable Energy? Lee, Kevin. "Is Nuclear Energy Renewable or Nonrenewable?" Sciencing, https://sciencing.com/nuclear-energy-renewable-nonrenewable-4579290.html. 25 April 2017.